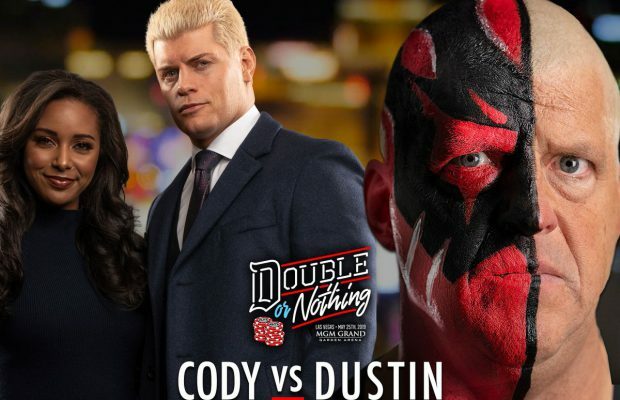 Wrestling Globe Newsletter by Mike Aldren – All the latest professional wrestling news, gossip and occasional opinion direct to your mailbox. WGN is read by industry power players, many top wrestlers and thousands of fans from all around the world. Ross noted on his Twitter that he was attending Wrestlemania as a fan and wasn’t aware as yet that he would be calling any action. Michaels with various ring attire he has worn over the years. admit that these fights are basically soap operas,” he said. less enthusiastic voice is dubbed over former announcer Todd Pettengill. as part of the tour. a better show than WWE’s house show at the same venue in 2008.
vs. Abyss for the TNA heavyweight title. Awesome Kong wrote on Twitter today confirming her departure from TNA. a break even price of $1.98. Tremendous. with a 360 pound deadlift and a personal best of 925 pounds combined. Knockout special did a 0.6.
viewers, matching Monday’s rating although viewship was slightly higher. served in the US Navy during World War II. they realized that they weren’t dealing with robbers. the plan was to try and run again in September or October. month and has not made any wrestling-related appearances since 2005.
bemused following the tongue lashing. music album before the end of the year. story on David “Kid” Cash and his recent legal troubles. © 2010 Copyright – Wrestling Globe Newsletter – All Rights Reserved.